We are a company based in Sydney, full of people passionate about our jobs that we go to do every day. Our enthusiasm and commitment towards our work get reflected in recommendations and testimonials we have received from our customers. 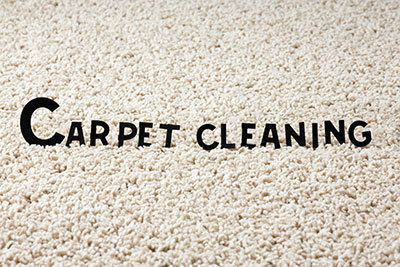 We love to do our job with sincerity making sure that your search for cleaning your carpets ends with us.